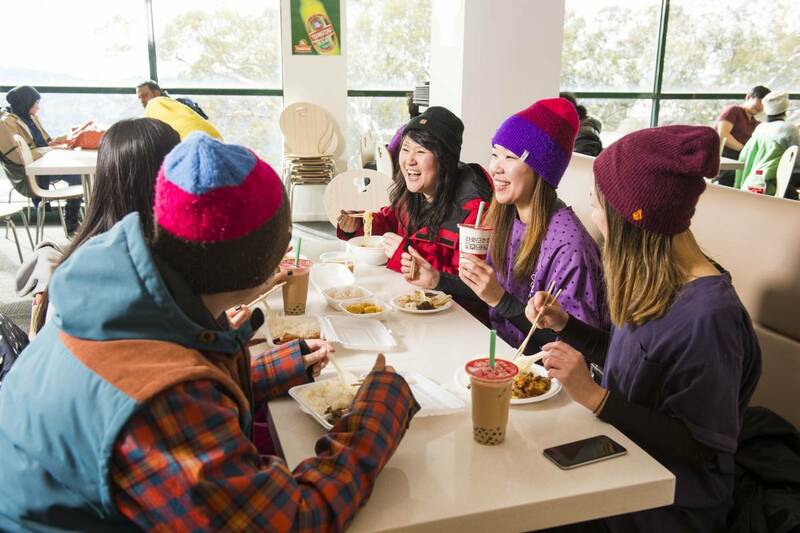 Mt Buller has over 30 venues that are sure to tantalise your taste buds. 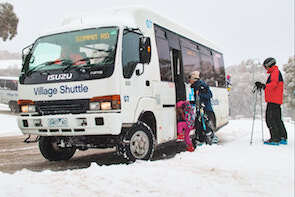 Find out the best way to get around Mt Buller. 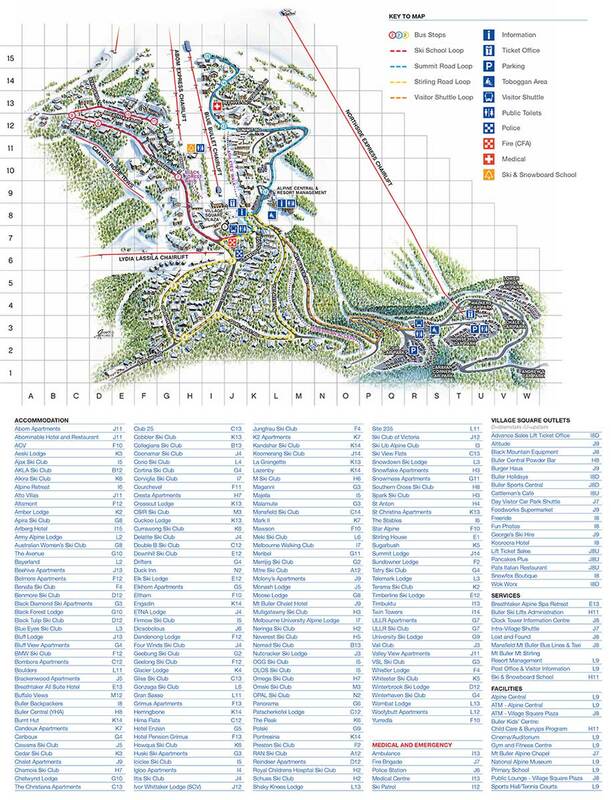 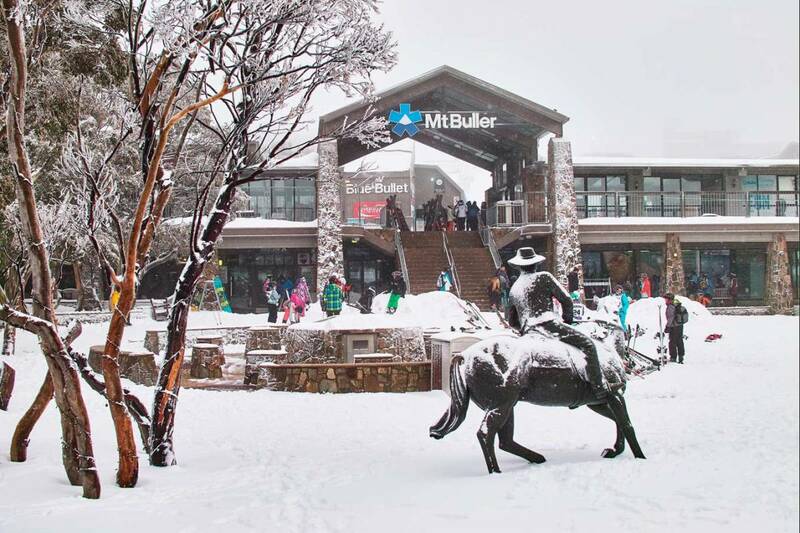 See all of Mt Buller's services and facilities.